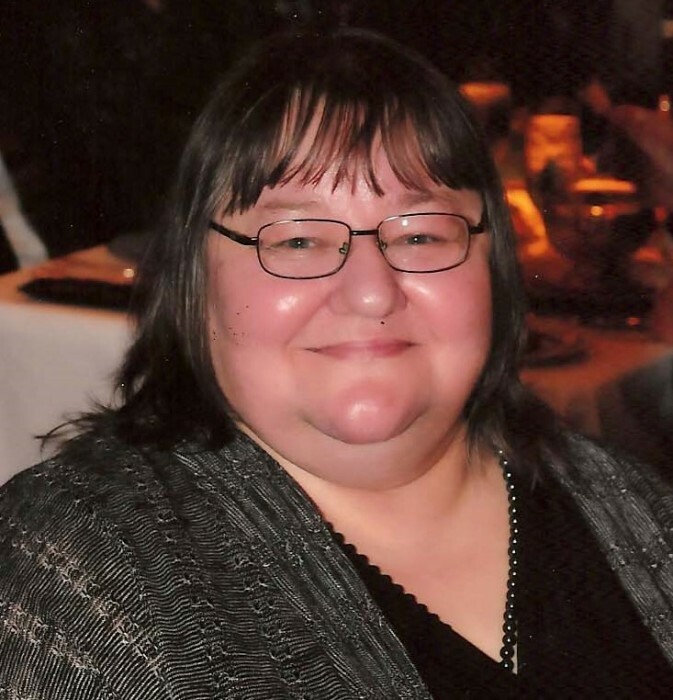 We are heartbroken to announce Donna passed away unexpectedly at home. She was born in Thunder Bay and lived there until moving to Surrey in 1989.
dinners and wine! She retired in 2016 from Corix Water Products. and Willie Hamel. A Celebration of Life will be held on Dec 15th in Surrey, BC. In lieu of flowers, donations can be made to Canadian Down Syndrome Society.